When it’s about wood cutting tools, we’ve seen a whole revolution over millennia. From handmade axes, we’ve come to an age of automatic saw machines. And wood cutting tools have become way richer are more functioning. That also brings us to make a tough choice of best woodcutting tool for any carpentry job. We mean, from this abundance of choices, it’s hard to pick the right one anyway. 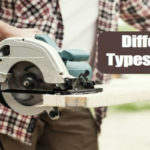 Therefore, we’ve decided to discuss it hands-free in this post, where we will be talking about 9 different wood cutting tools available. For ease in scanning, we’ve divided them up into Firewood Cutting Tools and Gardenwood Cutting Tools. From a broad point of view, woodcutting can be split into garden wood cutting and firewood cutting. Where the first task is pretty much light, and it takes less cutting effort than the other one. So tools for this job are of less caliber. on the other hand, firewood cutting is what we call professional carpentry. These are thicker and harder woods that you’ve to deal with in this job. Obviously, your woodcutting tools should be as powerful to give you a hand. What Are The Tools For Cutting Firewood? Firewood is meant to be burned. In this case, the tools do not require precision, but simply the force to cut the wood. 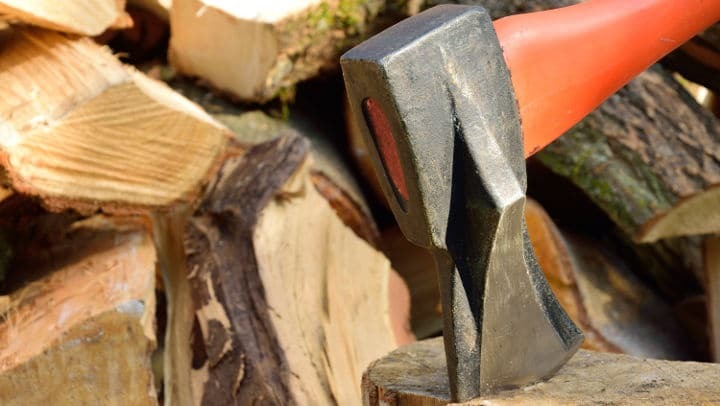 The axe is a simple and effective wood chopping and splitting tool. In the compact version model, the hatchet is a practical and very handy tool. One side is used to cut and another side can be used as a hammer. The cutting edge of the blade is also significant for both axe and hatchet. Tips: Check the grip of the handle to keep control of your axe. An anti-slip grip axe is useful to prevent your hand from slipping. It is the ideal tool to split your logs at a lower cost. As it is a manual tool, it requires using physical force. It is also known as a blockbuster, block splitter, and sledge axe. One side comes with a sharp cutting edge like an axe and another side is like a sledgehammer. 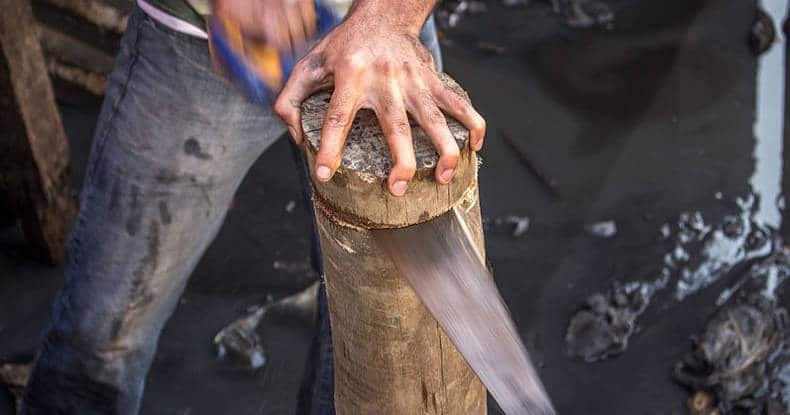 This classic wood cutting tool is too cheap. It is perfect for small woodworking jobs. Because it requires significant physical effort. Very useful for your work of logging and simple cutting. The electric log saw is used to cut long pieces of wood into short logs for a stove or chimney. It is an ideal tool for cutting wood into the desired length. Portable Models: Portable models don’t require that much high power to cut. But a consequence is, they can’t deal with thick(15+cm) wooden limbs as well. Workpieces around 5-15cm of diameter are perfect for these log saws. Stationary Models: Stationary log saws are with a high driving force, resulting in deeper cuts. They contain blades of around 40cm in diameter, and that has a cutting ability of 13 to 17cm in diameter. Sometimes, they also have blades of 60cm as well, which have a cutting ability of 19 to 25 cm. 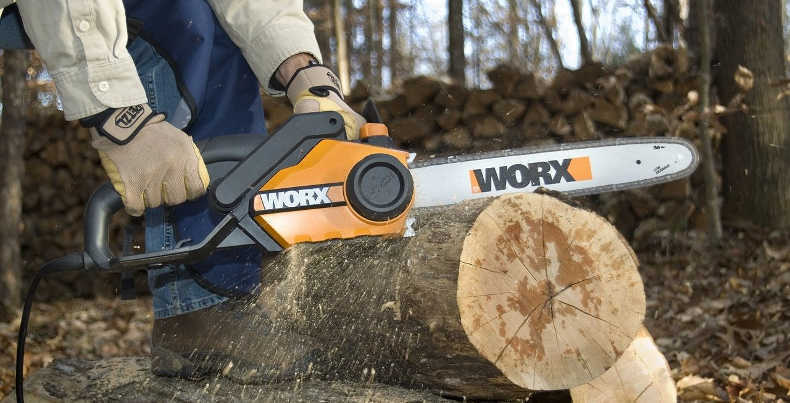 Tips: For infrequent use, an electric log saw is sufficient. If you use it intensively or professionally, opt for a gas powered log saw. 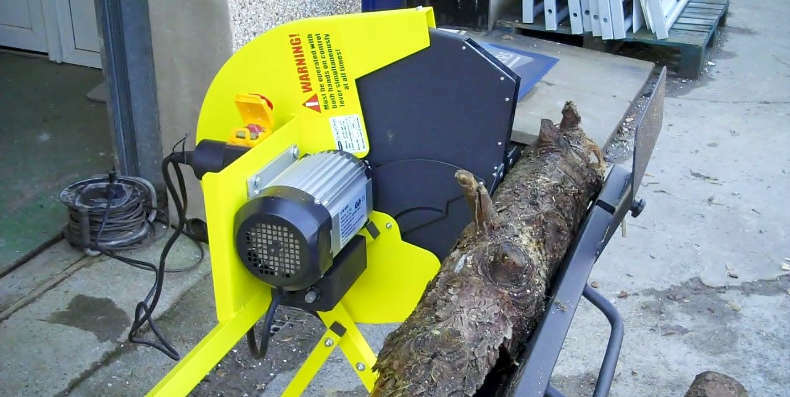 The log splitter makes it possible to split and cut logs (even trunks) up to 40 cm in diameter! You can choose a horizontal splitter. In this case, you must put the log on the table to cut it. Conversely, the vertical splitter makes it possible to split the log by releasing it simply, which requires less manipulation. Tips: Mainly, a carpenter makes and repairs wooden objects and structures. So it’s essential to have a tool belt so that they can work comfortably and safely. You may check OutdoorGuider.com for best carpenter tool belts. What Are The Tools For Cutting Wood/Branch In The Garden? 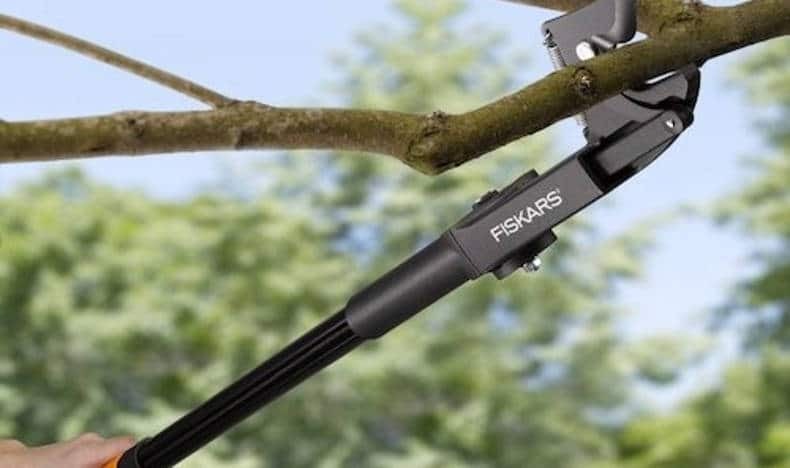 The branch cutter allows you to cut branches up to 5 cm in diameter without effort. Branch cutters with long telescopic handles are available to reach branches several meters above the ground. 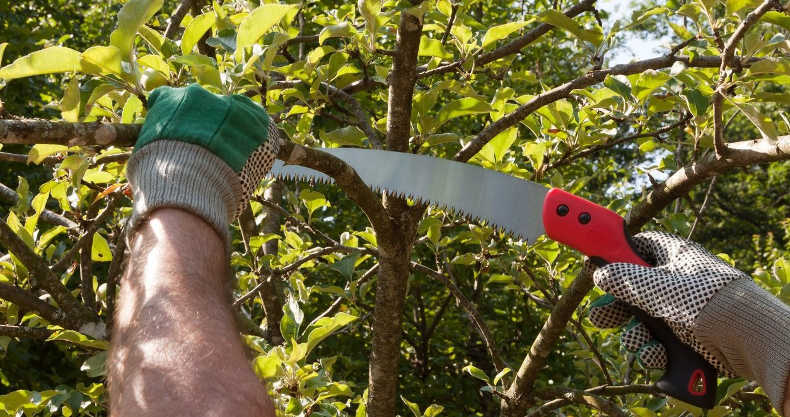 These convenient tools are handy for pruning your trees. A knife is a multi-purpose tool and mankind’s first tool. It was invented about two-and-a-half million years ago. Many types of knives are available in the market. 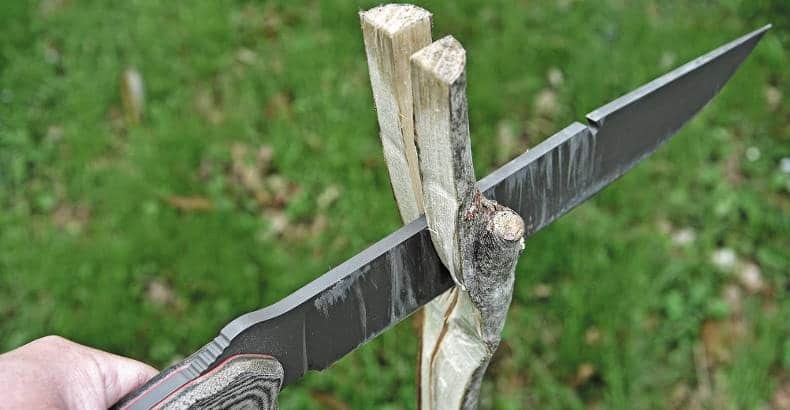 A perfect type of knife can be effective for both cutting small logs and splitting firewood. The pruning saw is indispensable for cutting large branches by hand which are 4+ cm in diameter. The saw can be fixed, folding (saw knife) or retractable (like a cutter). 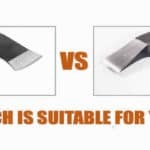 It is equipped with a serrated blade which is either straight or curved. Tip: Use a chainsaw for branches which are over 5 cm in diameter. Chainsaw is a tool with several woodworking benefits as felling trees, pruning, maintaining hedges and cutting firewoods. For intensive use, I prefer a gas powered chainsaw of at least with a cutting length of more than 45cm. For moderate use, an electric chainsaw or a battery powered chainsaw with a cutting capacity of 30 to 40 cm is sufficient.